Rome - RFID CARD The CNIPA (National Centre for Informatics in Public Administration) has launched an initiative to assess, as part of the AIDC technologies (Automatic Identification and Data Capture), the feasibility of RFID projects aimed at improving the Public Administration (PA ). To this end it set up a study group aimed at defining the various technical and regulatory aspects concerning the use of this technology and to define the experimental initiatives in this field. 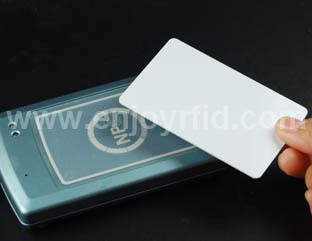 RFID is not currently widespread in the PA, but its potential uses may be particularly significant, for instance for document management, for the management of assets and cultural and food traceability in public health facilities. We evaluate more carefully the reasons that led to the CNIPA RFID and the impact that these technologies will have in the PA.